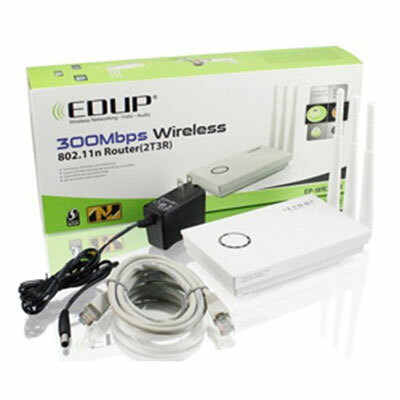 This product integrates 4-port switch, firewall, NAT-router and Wireless AP. This product is specifically designed for Middling and Small Corporation needs. 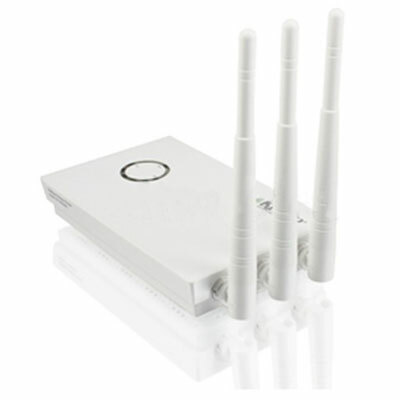 It will allow you to connect your network wirelessly better than ever, sharing Internet Access, files and fun, easily and securely. It is easy to configure and operate for even non-technical users. 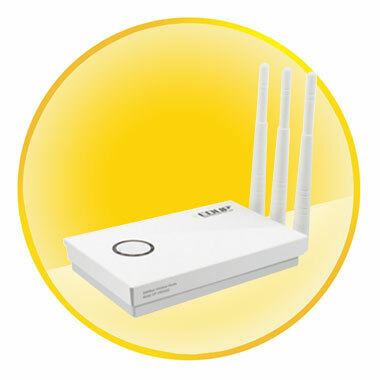 Instructions for installing and configuring this product can be found in this manual. Before you install and use this product, please read this manual carefully for full exploiting the functions of this product. 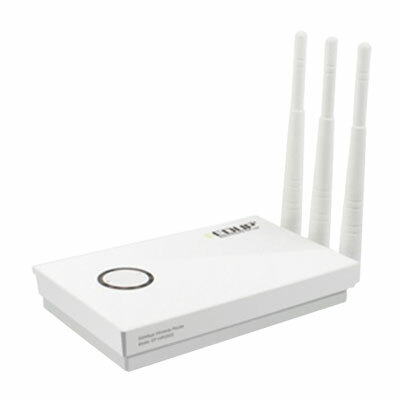 Supports advanced 2T2R MIMO technology to enhance the throughput and coverage range significantly, High speed data rate - up to 300Mbps.